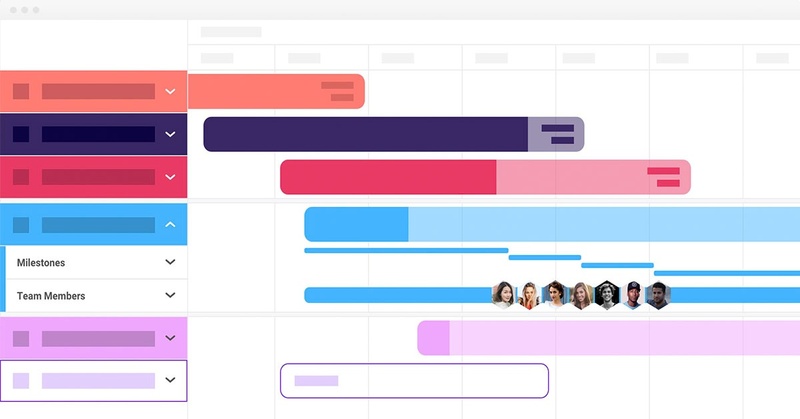 Powered by AI, Forecast is supporting your work process with a complete Resource & Project Management platform. Connect your work, fill your pipeline, & meet your deadlines. Gain a visual perspective of all your resources. Know the availability, capacity, and utilization of your team members. 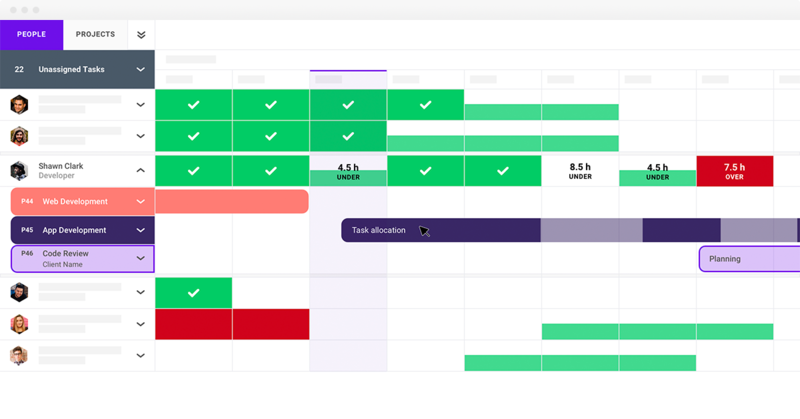 See who is working on what task, with Scheduling. Connect AI to the work you do to mitigate risk and suggest better solutions. 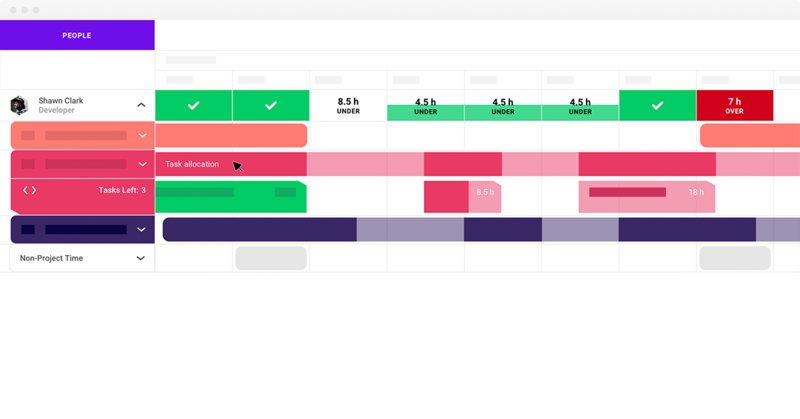 Deliver your projects on time with an organized portfolio overview. A collaborative workspace to accomplish your work more efficiently. Clear task management - know what you're working on and when your tasks are due. 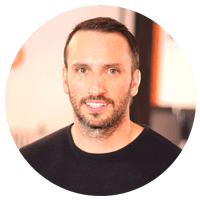 "I trialed around 7/8 different project management software over six months: The main problem was I needed both project management and resource management tool - which proved to be really hard to find. Although, finding Forecast dealt with all my needs - Projects are running smoother, and we can control the budgets better." Try Forecast with your team today or find a time to talk with one of our Customer Success experts and they will show you exactly how Forecast can make your daily work easier. Try Forecast free for 14 days, no credit card required.